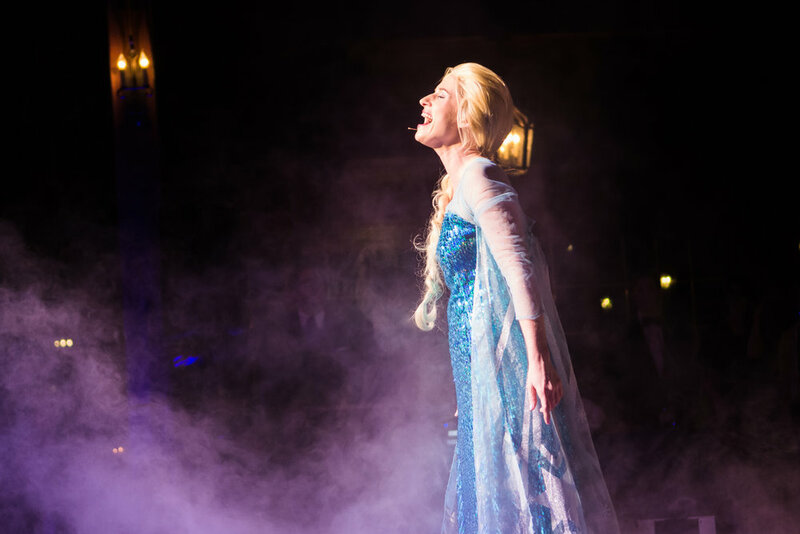 About FAQ Packages Characters Cast Contact Book Now! 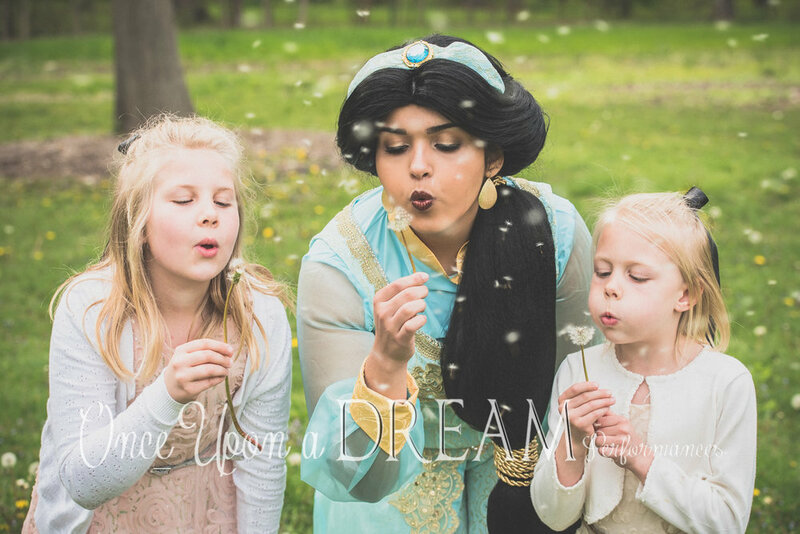 Has your child ever dreamed of meeting their favorite fairy tale character? Of twirling and making wishes with a princess? Of learning what it takes to be super with a superhero? 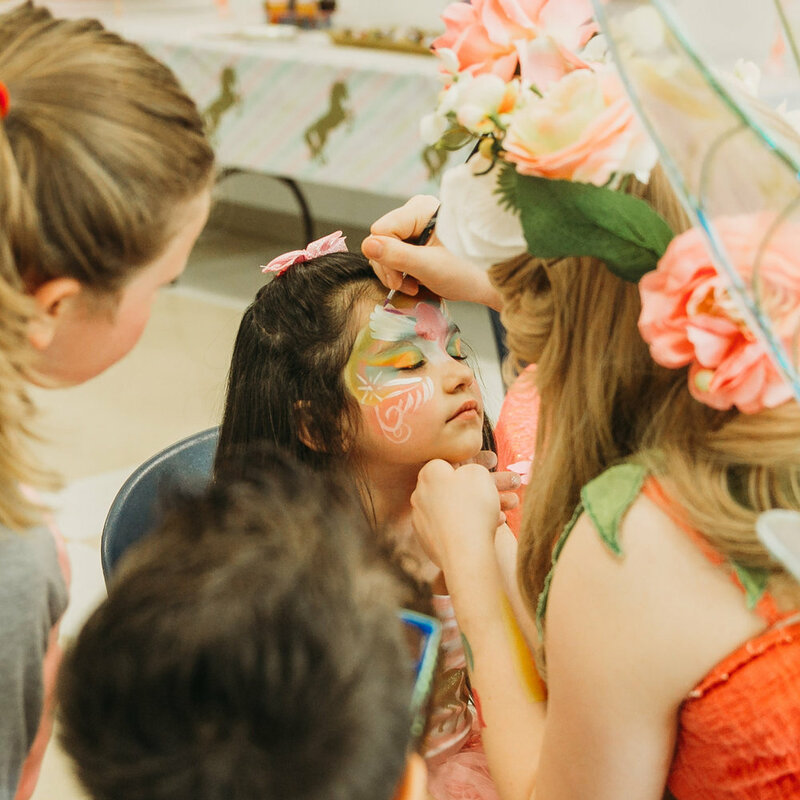 At Once Upon a Dream Performances we specialize in bringing magic to each and every child in order to make them feel special. We can't wait to make memories with you! Serving the Greater Rockford Area!